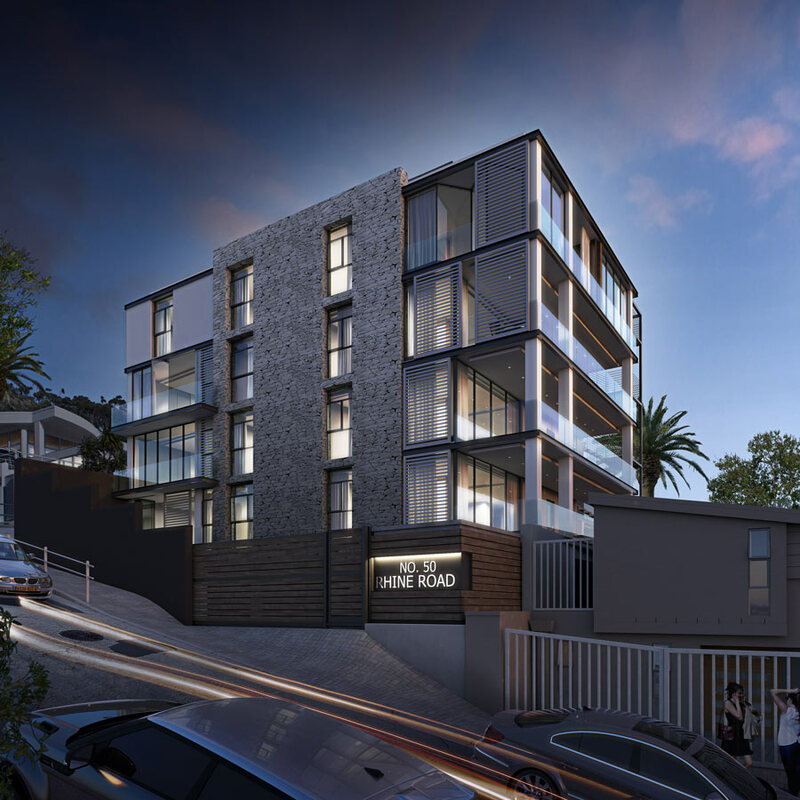 Claytile has supplied 150 000 NFP Maxis to Isipani Construction for Sea Point's newest and most exclusive apartments. 50 Upper Rhine Road was completed in November 2016 and consist of nine apartments with a mix of one and two bedroom units. A superb example of contemporary living space, the apartments are finishes in a mix of natural tones combining porcelain, granite, natural stone, timber and carpeting. The design concept is "minimalist luxury", say the architects. Situated in a quiet cul de sac on the slopes of Lion’s Head close to both the city and the V&A Waterfront, the apartments have balconies with superb mountain and sea views. All balconies will be fitted with built-in gas braais. Inverters provide back-up power, and LED lighting minimise power consumption. All units are equipped with fibre-optic internet connectivity, DSTV and air-conditioning.